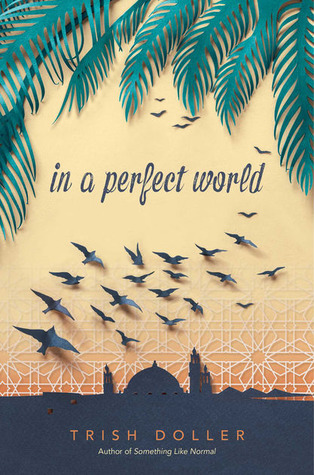 Don't have plans this evening? 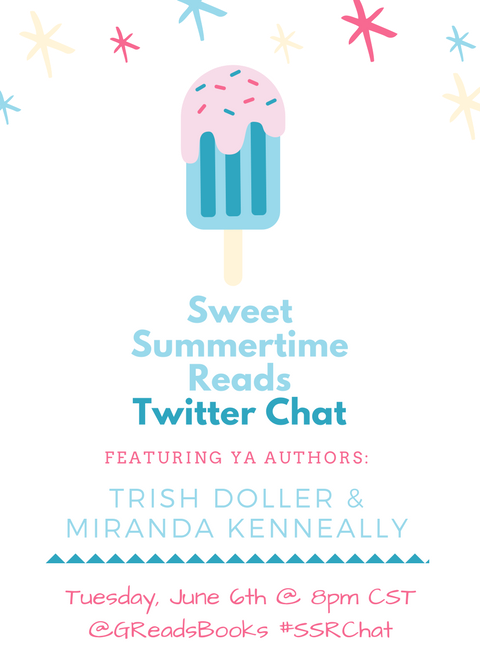 Then you're invited to come chat with us on twitter! 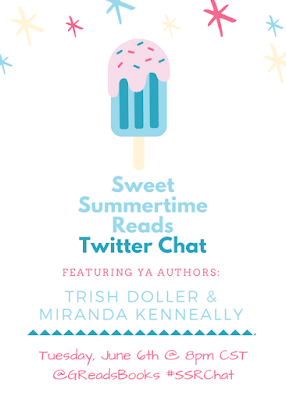 As part of my Sweet Summertime Reads feature, I am hosting a twitter chat with YA authors Trish Doller and Miranda Kenneally. Both of these lovely ladies have books being published this summer & we want to chat about them! I've had the pleasure of reading both of their latest works early on and have been gushing about their stories ever since. I hope you'll stop by, grab a tasty beverage, and chat us up tonight!